Cornell University has embarked on a renewed era of internationalization that is profoundly influencing how we teach, learn, conduct research, and interact with the world. 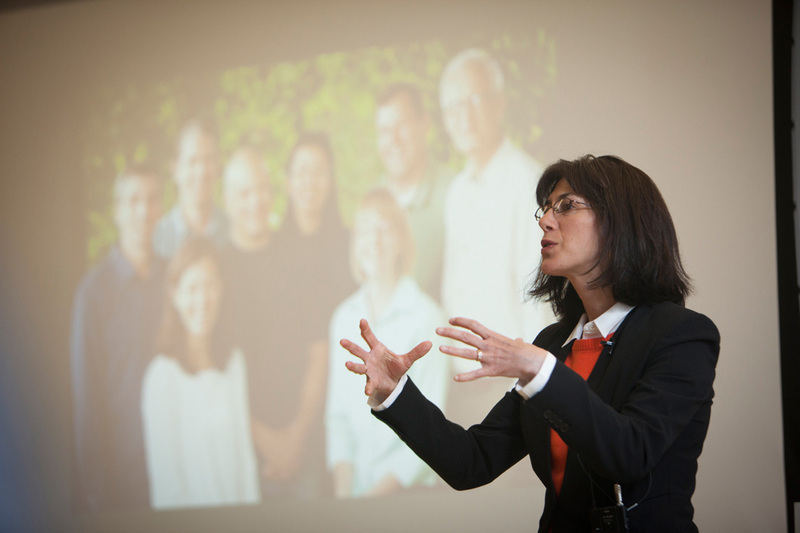 The university is committed to recruiting and supporting outstanding faculty and global leaders. We align infrastructure and build institutional support to help you implement innovations to internationalize the student experience, and develop new multidisciplinary global partnerships to enrich your teaching and research activities. Wendy Wolford, professor of development sociology, presents the Contested Global Landscapes Capstone Lecture at Cornell's Institute for the Social Sciences. 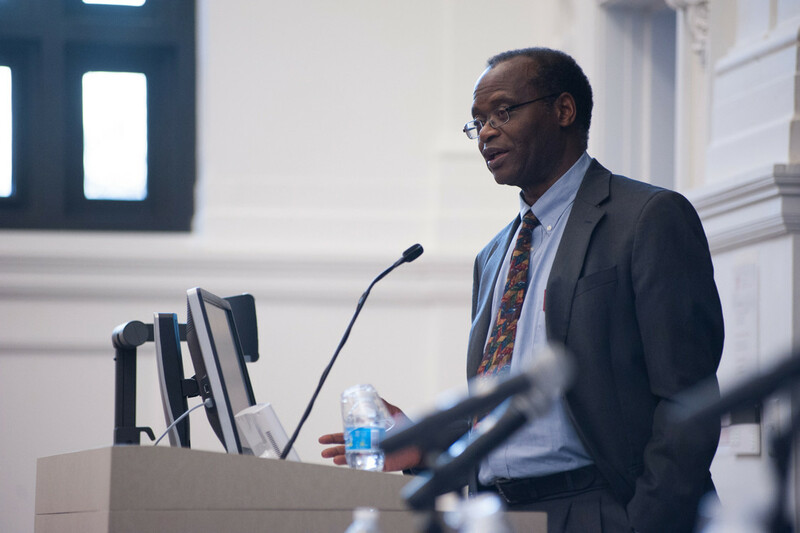 Muno Ndulo, professor of law and director of the Institute for African Development at the Einaudi Center, moderates a panel on Social, Economic, and Political Impact of the Ebola Pandemic. 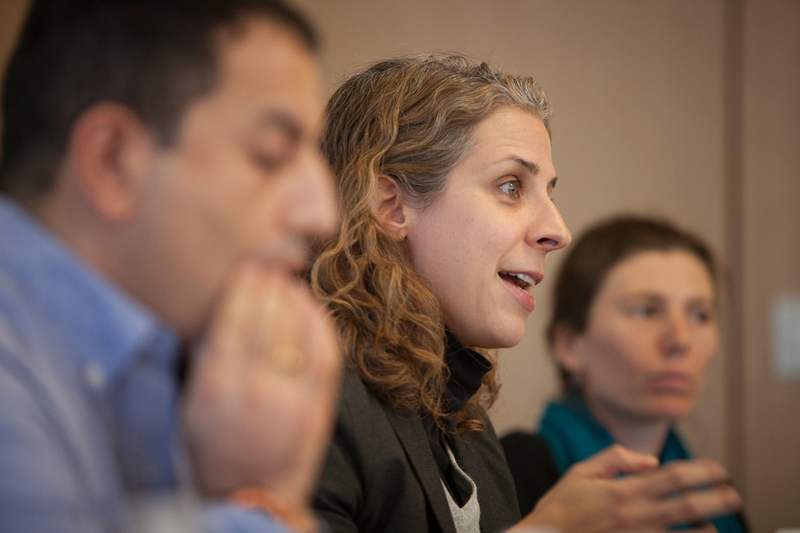 Camille Robcis, assistant professor of history, speaks at a panel discussion on Muslim Immigration in a Changing Europe: Post-Charlie Hebdo, sponsored by the Cornell Institute for European Studies at the Einaudi Center.